There's a gift for every occasion, and occasionally you should give yourself a gift. Maybe today is that kind of day. Do you operate a gift-making business, gift shop, gift-wrapping service or gift-sharing organization? 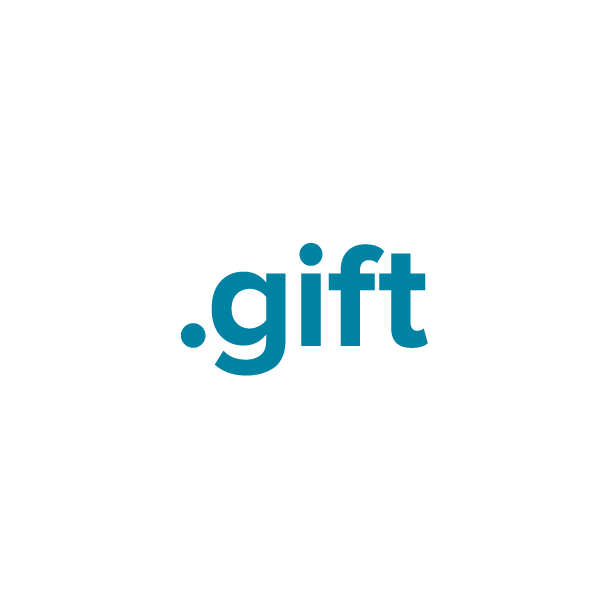 Give yourself a .gift domain name! This top-level domain is available for registration by any individual or business. Register your new website name today through Namecheap, and we'll include dynamic DNS support, URL and email forwarding, WhoisGuard privacy protection and the best customer service in the industry, all at no extra charge.